Dreemtime Academy regularly holds workshops, courses, presentations and attends holistic events, wellness/healing expos throughout Western Australia. Please keep on eye on this page to view what events are coming up and where they are being held. 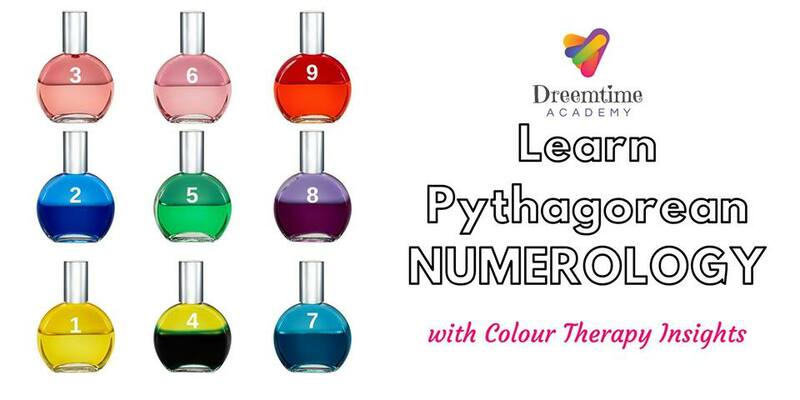 We are currently running are Colour Mirrors Practitioner Training, Level 1, 2 and 3 Usui Reiki Practitioner Training, Level 1 and 2 Pythagorean Numerology, ‘The Art Of Letting Go!’ and our new mind-expanding ‘Ascension – Cosmic Consciousness Course’. 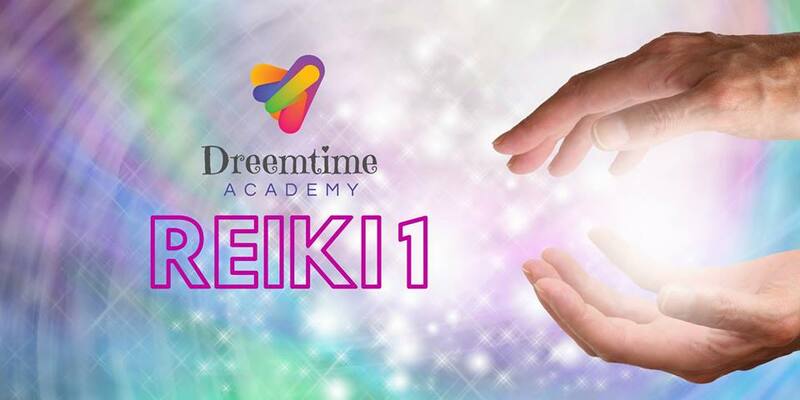 Learn the basics of Reiki and come away with your Reiki 1 Attunement on this enlightening weekend course in Byford. It’s not only a time to advance your Reiki training but also to support and help manifest your intentions. It’s like being in a healing session for the entire two days! Do you want to discover your TRUE Soul Purpose so you can start leading the life of your dreams? You are ‘ready’ to become a Reiki Master because you want to devote more time to healing or teach the subject yourself. Do you want to learn to empower others to heal themselves? Learn the basics of Reiki and come away with your Reiki 1 Attunement on this enlightening weekend course in Vasse. A liberating workshop for passionate women feeling suppressed by their circumstances. BREAK FREE FROM PAIN & STRUGGLE & CREATE THE LIFE OF YOUR DREAMS!